edited by Marcus Düwell, Jens Braarvig, Roger Brownsword and Dietmar Mieth ; assisted by Naomi van Steenbergen and Dascha Düring. Ithaca : Cornell University Press, 2014, c2014. [Chile] : Del Aire Editores, 2014. 1a edición. Lima : Peisa, 2014, c2014 Primera edición. 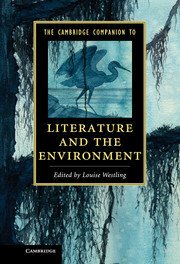 edited by Louise Westling, University of Oregon. New York : Cambridge University Press, 2014, c2014. edited by John Zysman and Mark Huberty. Stanford, Calif. : Stanford Business Books, an imprint of Stanford University Press, , c2014. New York : Anthem Press, 2014.
edited by Victoria Rosner, Columbia University.